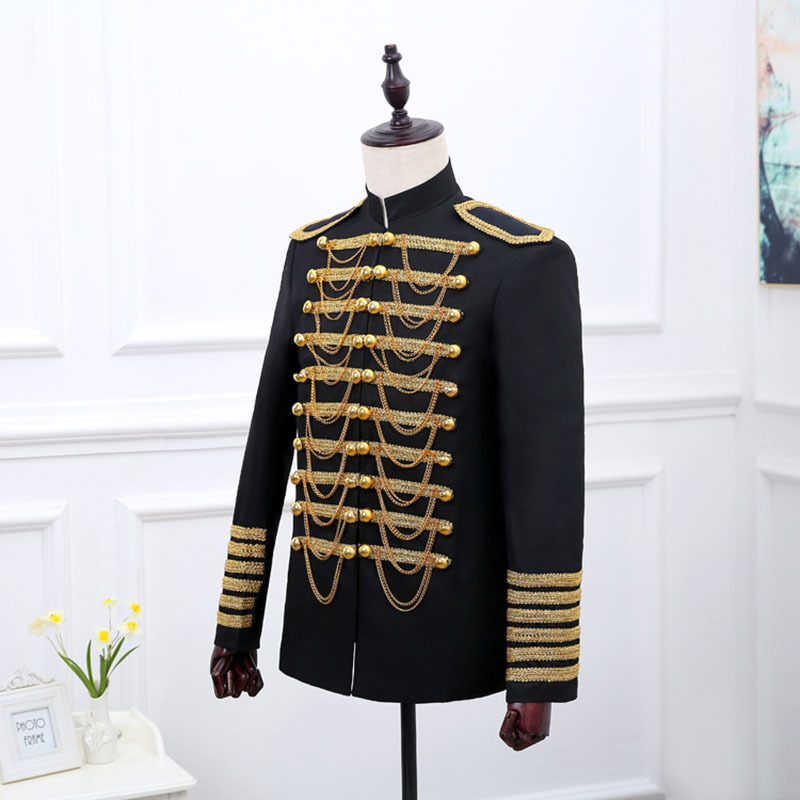 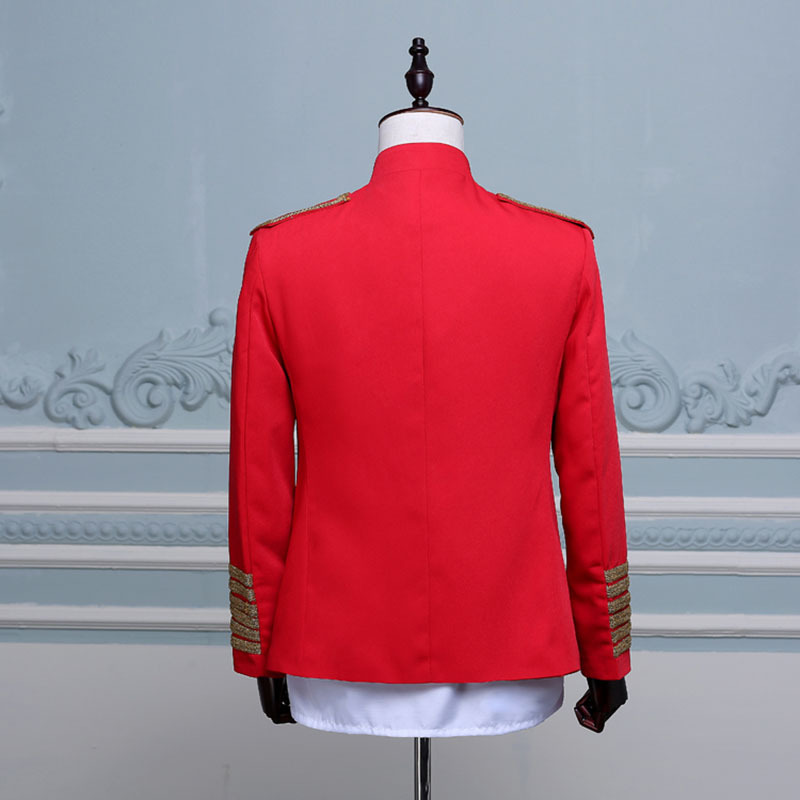 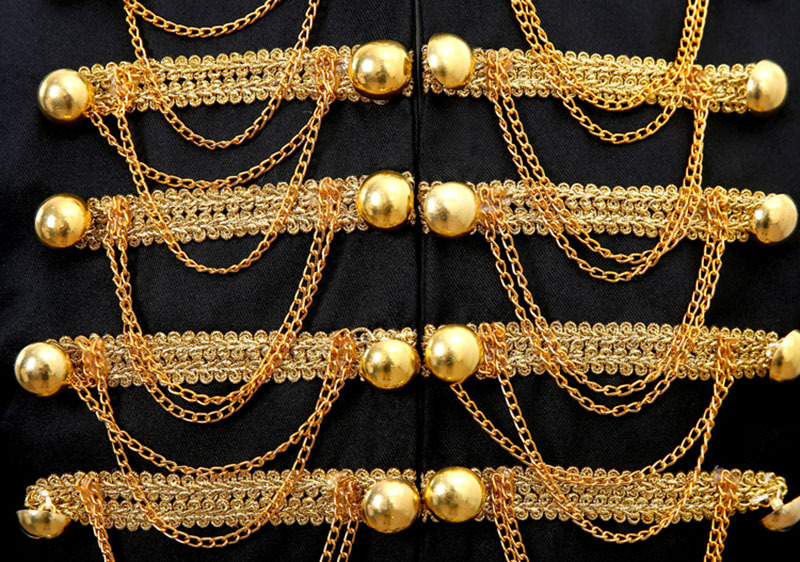 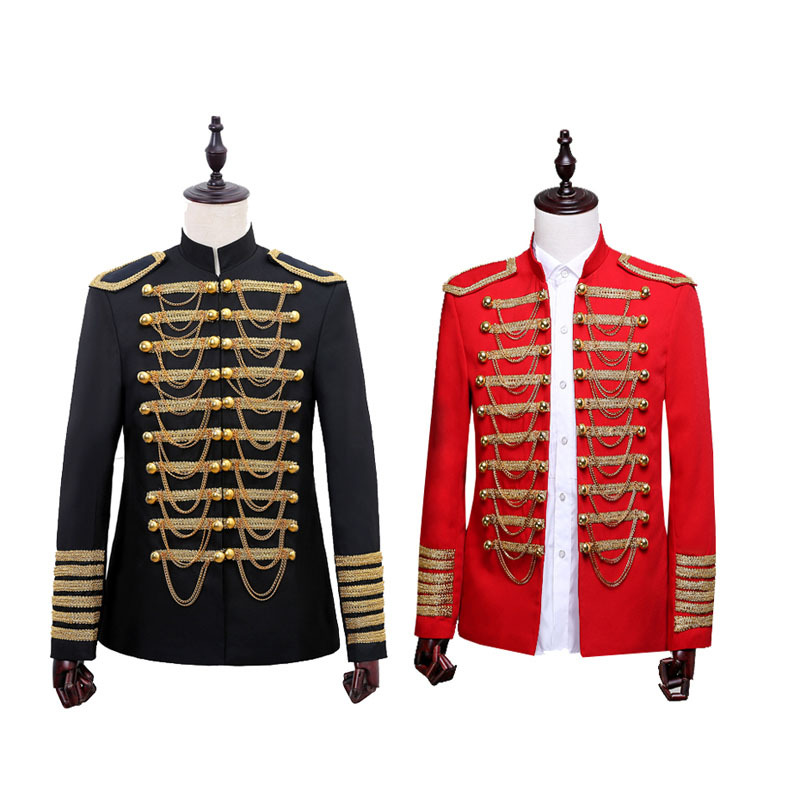 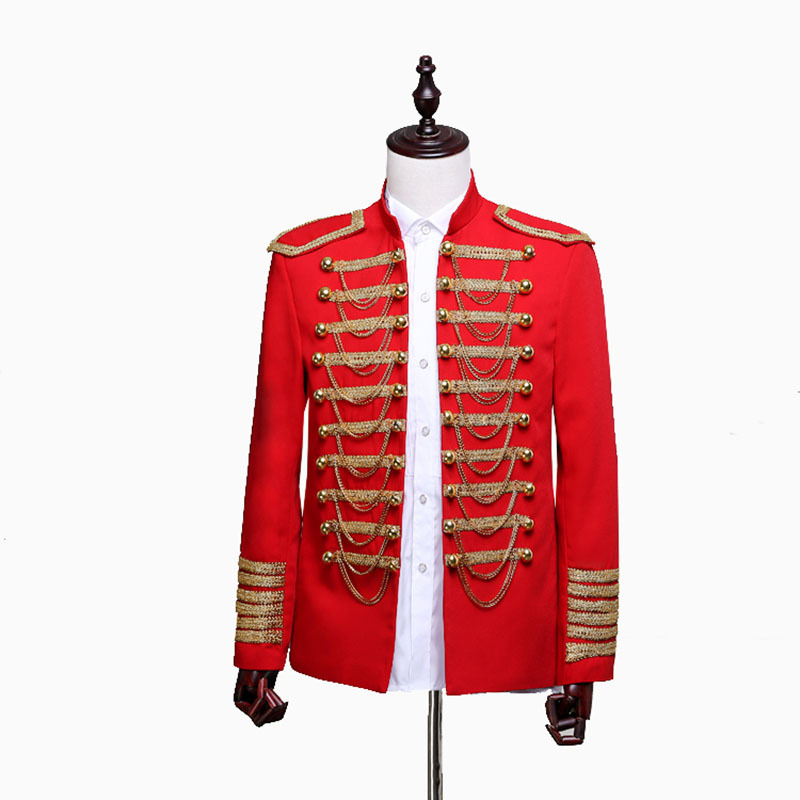 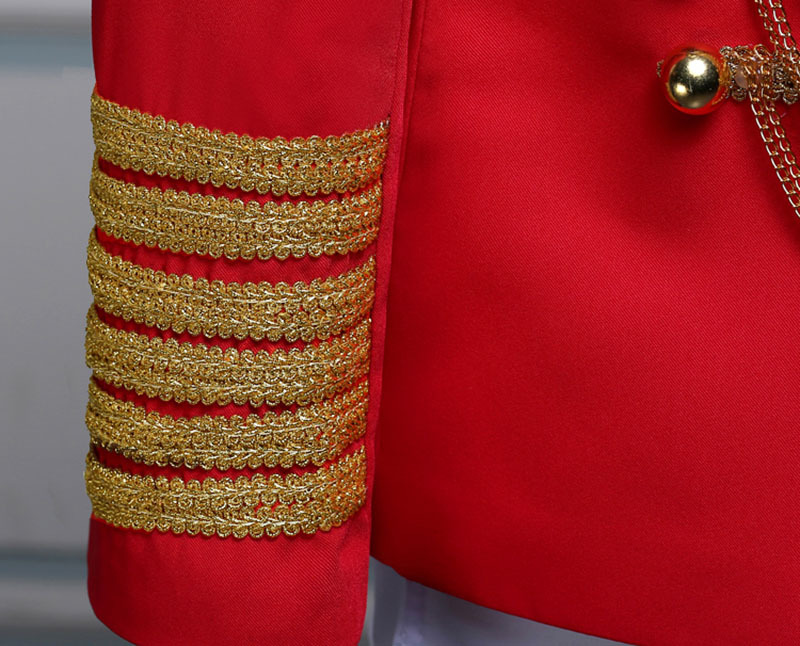 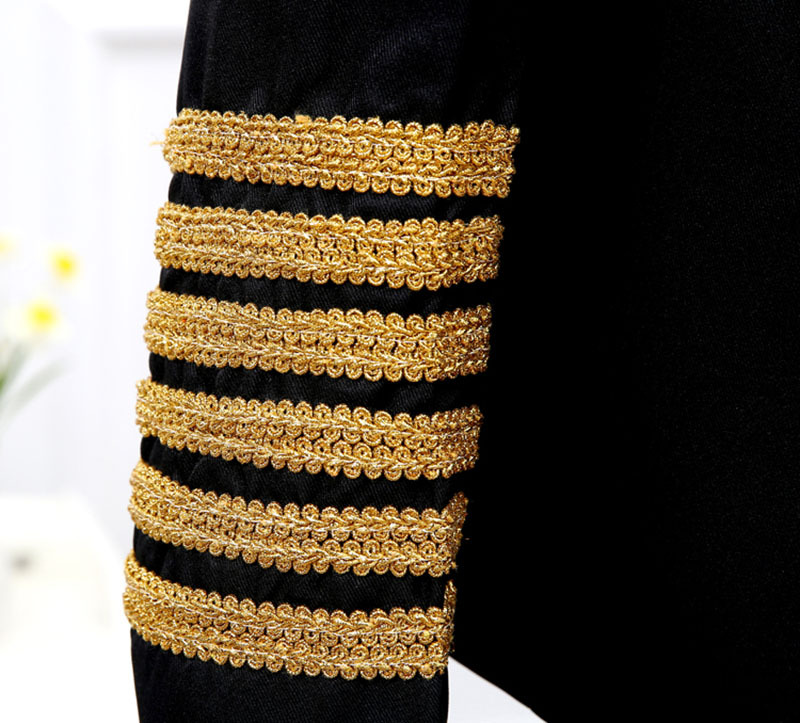 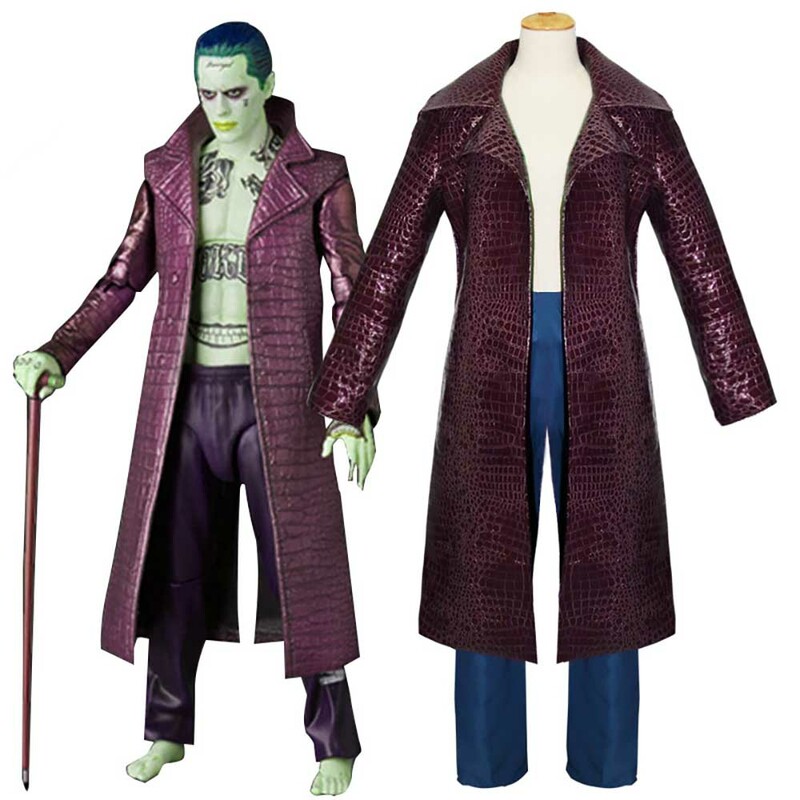 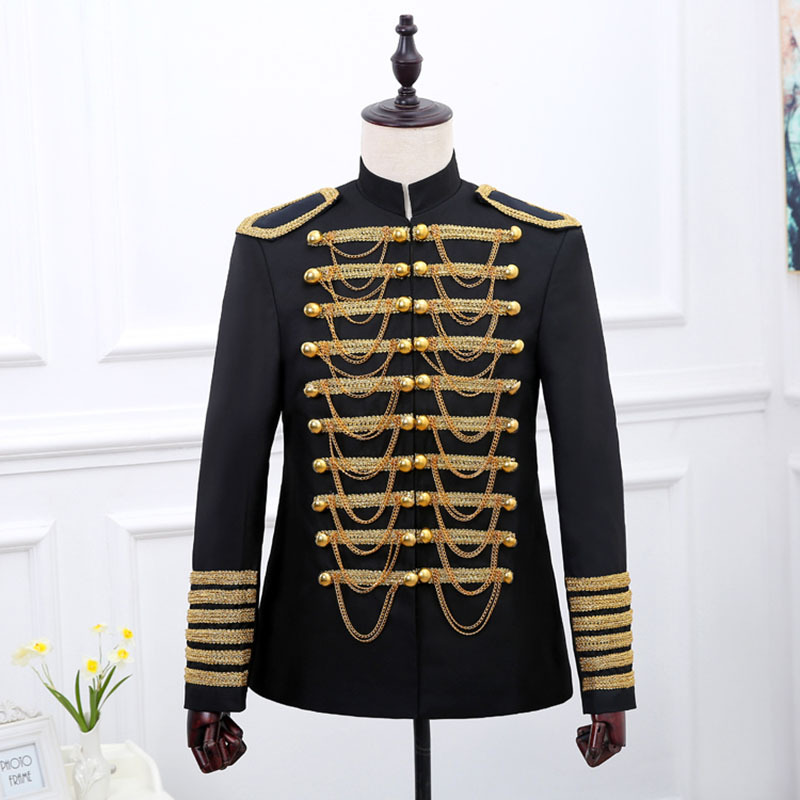 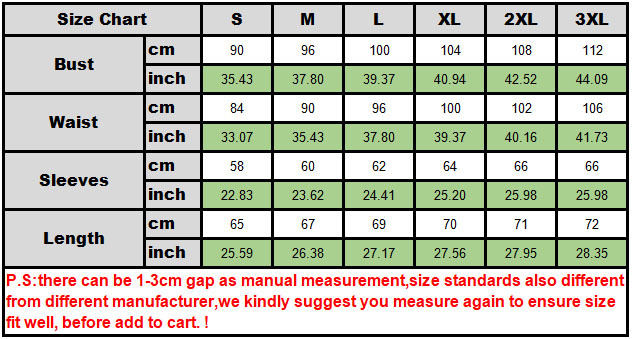 ​Steampunk & Vintage Style,military & prince & DJ singer & Pop Stars Outfit,stand collar jacket blazer suits,Red / Black. 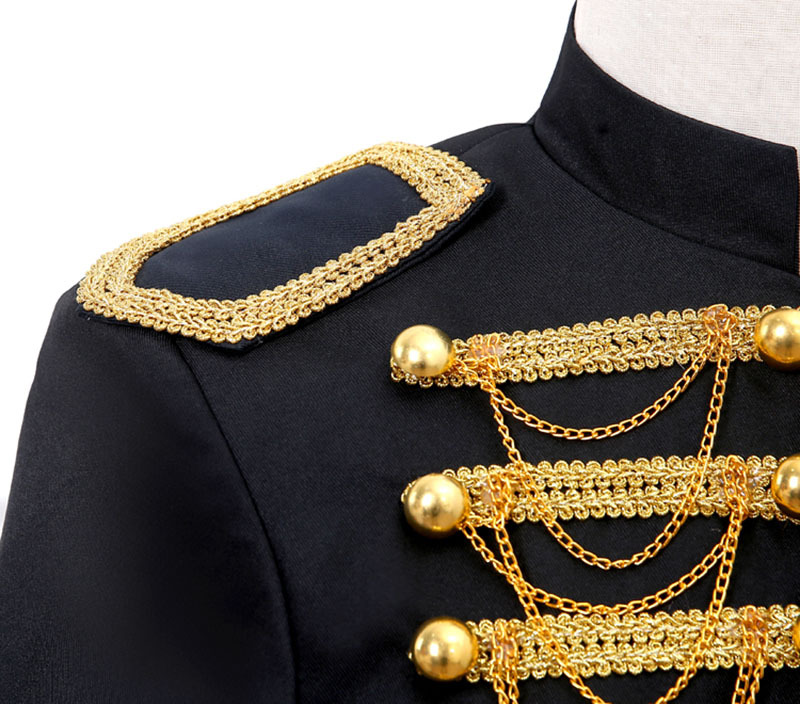 -Golden chains embellished,double breasted button. 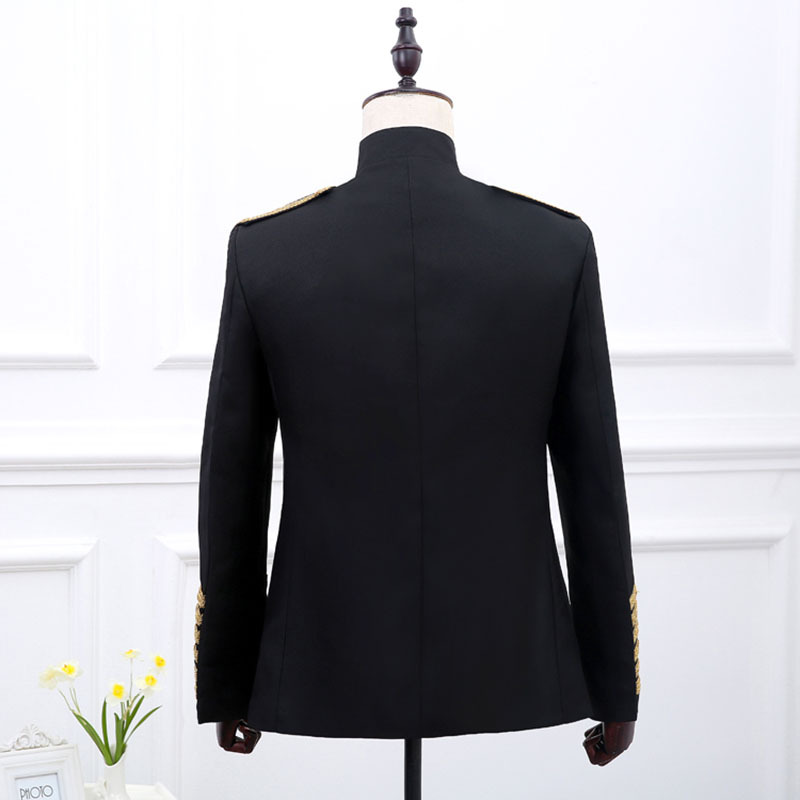 ​-Not be closured by button or zip. 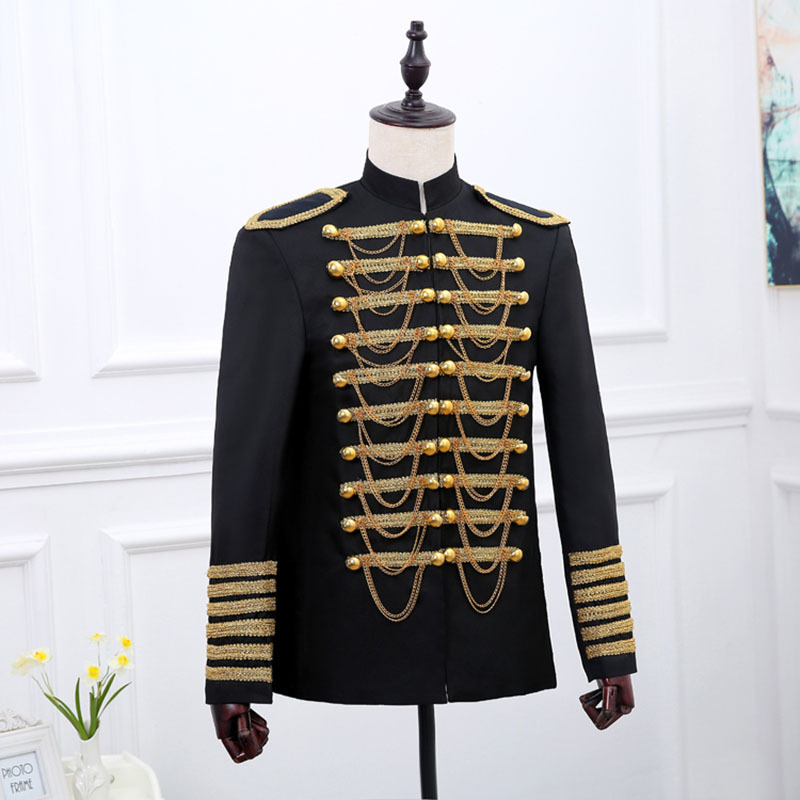 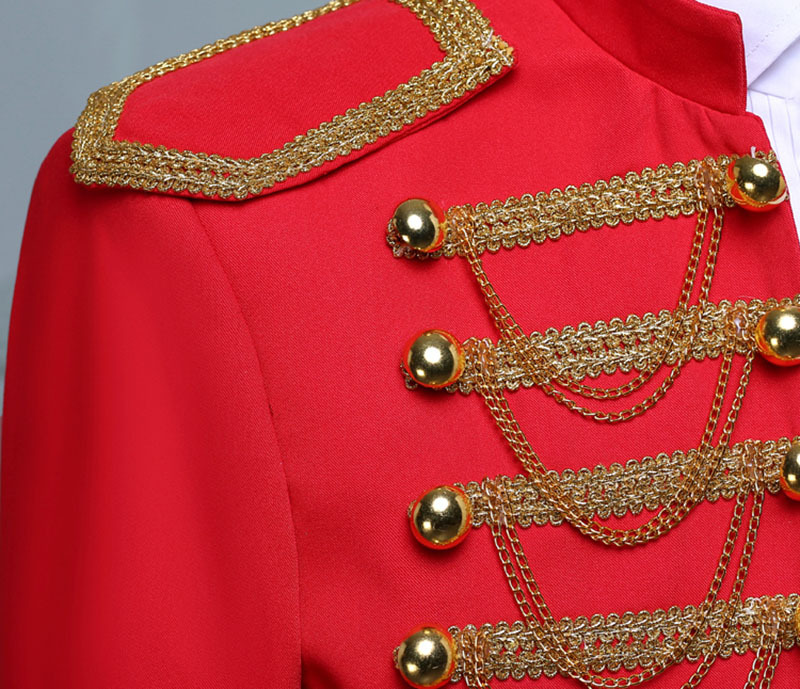 -Dressed as role-play like singer,prince,theater performance,military captain.